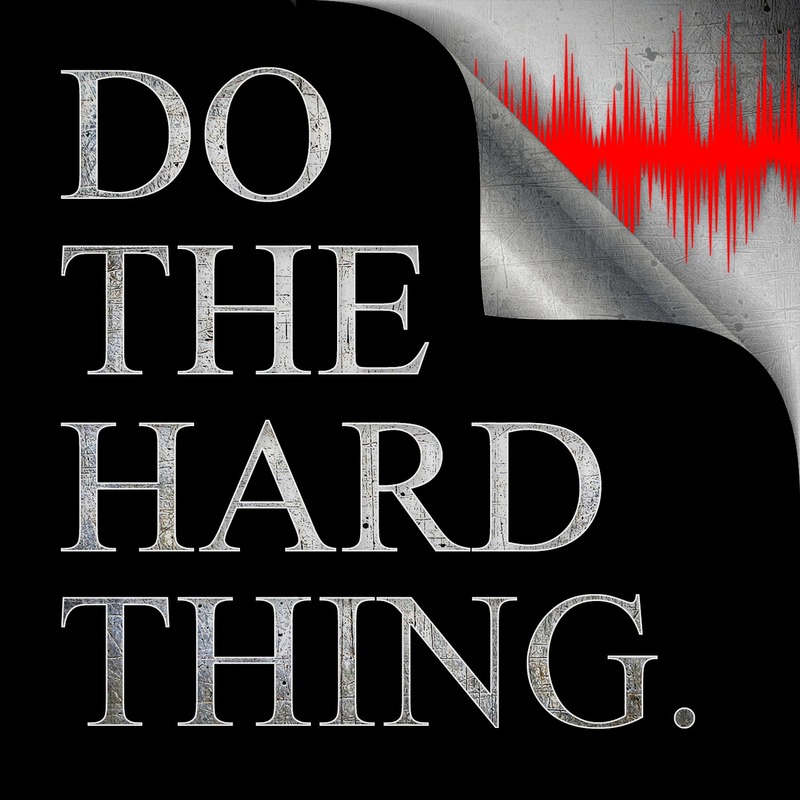 Welcome to Do The Hard Thing Episode 20. I am Jason Archer… creator, freedom seeker, leader of self | full time student and part time teacher of self mastery, and today is all about Values. – Ray Dalio, Founder of Bridgewater. What makes a value a value. Values vs. Abilities vs. Skills. ★ Why Do Values Matter? What we are building out. Values are difficult to change. The question today is this: Where in your life are your values not aligned with people or processes that are close to you? Work, fitness, relationships… where do you see an opportunity to apply a change to your benefit? That’s it for today! Thank you for listening, and if you found value in this message be sure to subscribe and leave a review on iTunes, Google Play, Castbox, or Stitcher | Share this with those you want to invest in on social | And I’ll see you back here in the next episode | Until then, this is Jason Archer signing off | Now go… and DO THE HARD THING.